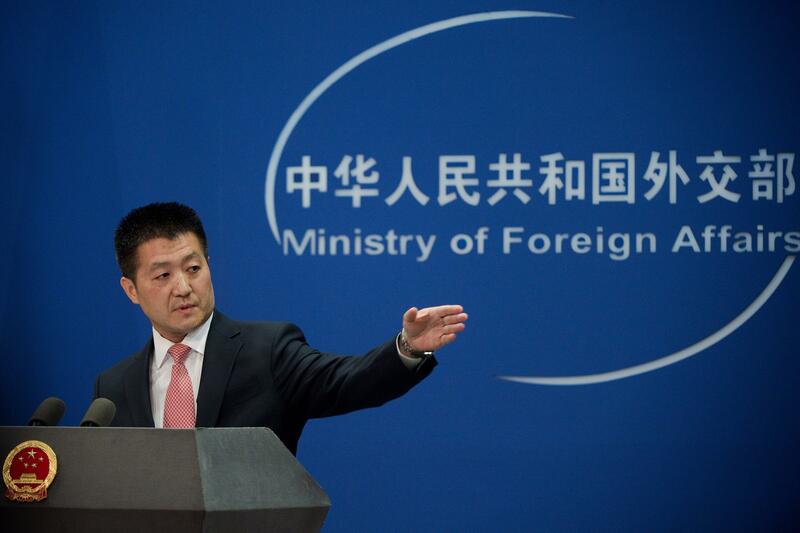 BEIJING - China’s foreign ministry on Sunday again rejected President-elect Donald Trump’s suggestion that he might use American policy on Taiwan as a bargaining chip between the two sides. Ministry spokesman Lu Kang said that the “one China” policy is “non-negotiable.” Since recognizing Beijing in 1979, Washington has maintained only unofficial ties with Taiwan, the self-governing island that Beijing considers its territory - a status quo that Trump has repeatedly threatened to upend since winning the November election. The interview is the latest indication that Trump could shake up the U.S.-China relationship, particularly on Taiwan, which China considers a core national interest. China was already angered by Trump’s Dec. 2 phone call with Taiwanese President Tsai Ing-wen, the first time an American president or president-elect has publicly spoken to Taiwan’s leader in nearly four decades. Beijing considers any reference to a separate Taiwanese head of state to be a grave insult. Chinese political observers said Sunday that they expect Beijing’s response to change once Trump is inaugurated next week.